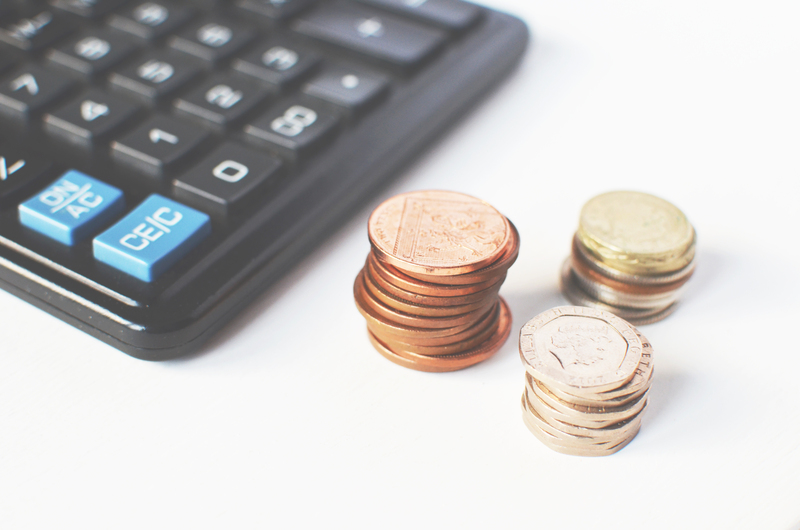 There are loads of ways you can save money through your home, or even ways you can make money from home too. It is much easier than you think, and maybe even some of things might be considered common sense. There are so many ways that people are spending so much money on food, bills, or their homes, that could be avoided. There are ways in which all of us overspend, you just have to figure out how you are, and seek to change it. It is a lot easier than you think, and by reading over some of these suggestions you will be able to find something that will work for you. Food and bills are something we spend money on each month, and are often a big expense for couples and families, so there are plenty of chances to save here. 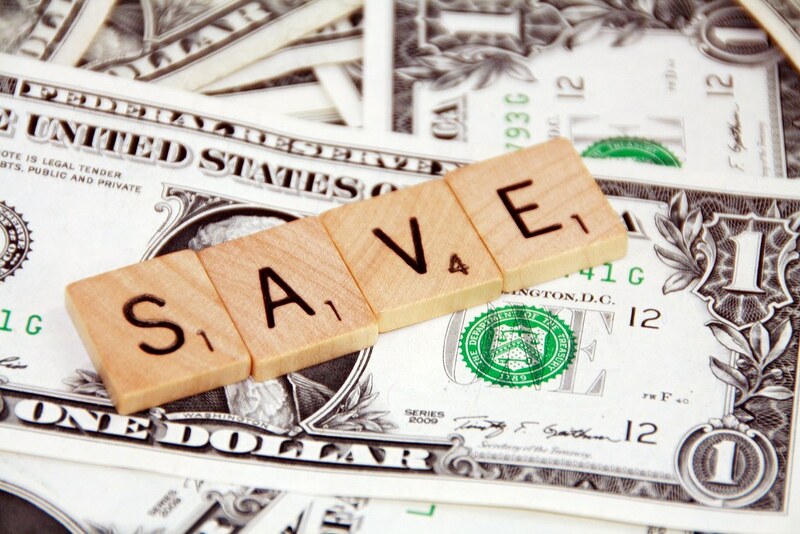 Read on to find out some ways you can start making, or saving money today. It is so much easier than you think, and you are probably spending so much more money right now than you need to. Read on to find out some great inspiration that you could start using today. Shopping in other places can vastly reduce your grocery bill each week. Although you can sometimes sacrifice the quality of your produce do this, you can get similar stuff elsewhere for cheaper. Although it might seem like a lot of effort to drive to another part of time, or get your shop somewhere else, you could save a lot by buying the exactly the same produce elsewhere. Going for a cheaper brand can mean you save money, and so you could totally do this each week. If you don’t want to shop at this store all the time, you could alternate each week. This could still save you money, and it means you can still have the items you know, love, and enjoy. Think about changing where you shop to save money this week, and for the rest of your lives if you like saving money that much! Making a plan is a great thing to do when food shopping, and can help you to spend less. Having a plan is great for many areas of your life, but especially when going to the shops. A plan means you know exactly what ingredients you need for each meal, and you don’t have to buy anything that you don’t need. If you go to the shops without a plan, you can end up buying things that your don’t need, and ultimately wasting money. If you don’t know what you are going to need, a lot of what you buy will be wasted or go off anyway. Having a plan means you have to stick it, and you know when you are making any unnecessary purchases that you don’t need to. If you are just buying ingredients for each meal, you won’t buy anything that will go to waste. Insulating your house can help reduce bills in the long run, and can help keep you and your family warm. Insulating your house does mean spending money, but it is also a great way to reduce your heating bills in the winter. Insulating your house means your house doesn’t have to work as hard heating itself, and it also will mean your house will stay warmer for longer too, which is a win win situation! Consider getting insulation installed in your home to help reduce your heating bill, and to ensure your house stays warmer for longer in the winter months. Cooking in bulk can help you to save money as well. Cooking a lot at the same time means that you don’t have to buy totally separate ingredients for each meal. Cooking a bit more of one meal is a lot cheaper than buying ingredients for a totally new meal. Cooking in bulk is a lot easier than you think as well. Cooking in bulk just means making more food for the next day, and can be stored in the fridge, or the freezer to be had a later date. Making your meals stretch a bit further this way, will enable you to save so much more money than think. Cooking meals in bulk will also save you lots of time too, so you can spend your time doing something else, but after all, it is precious. You can have your extra meals for lunch the next day, or can even have them for dinner for the next few days. Cooking in bulk can save you time and money, so consider doing this to help you save money about the house. As well as saving money about the house, you could also try making some as well. If you don’t want to get a second job, there are lots of jobs you can do from home. Do you research online to find out about all the ways you can make money at home. It is worth checking out company like Quickle as well. Having a second job can help bring in the kind of money that could be really useful to have about the house, and is exactly what you need when trying to save money. If you have saved all you can, it is worth considering trying to make some cash to help you and your family along the way. There are loads of ways you can save money about the home, or make it, and here are just a few ideas to get you started. Looking into how much you spend on food is always a good idea, as so many people end up wasting money, or wasting food each week. Shopping at a different supermarket, or organising your meals better can save you so much money in the long run. All of these ideas are easy and simple, which means anyone can save money this way. Try any of these ideas out, and see how you can save money this week.